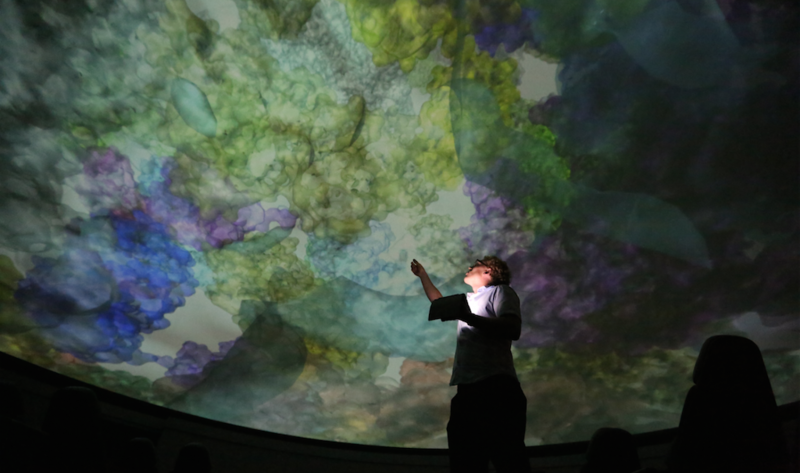 To support growth and accelerate the pace of discovery, Michigan State launched the Global Impact Initiative (GI2) in 2014 with the goal of recruiting 100 new faculty in some of the most exciting areas of research. The Department of Computational Mathematics, Science and Engineering (CMSE) is unique among computational academic units nationally; it is the first to comprehensively treat computation as the "triple junction" of algorithm development and analysis, high performance computing, and applications to scientific and engineering modeling and data science. 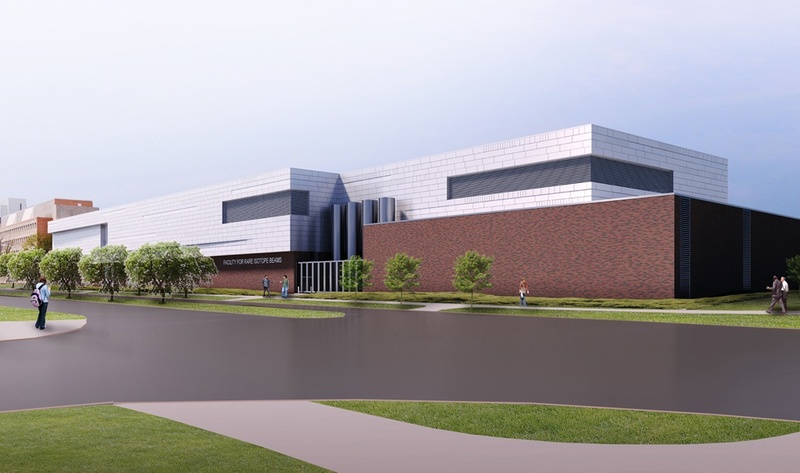 The Facility for Rare Isotope Beams (FRIB) will be a scientific user facility for the Office of Nuclear Physics in the U.S. Department of Energy Office of Science. 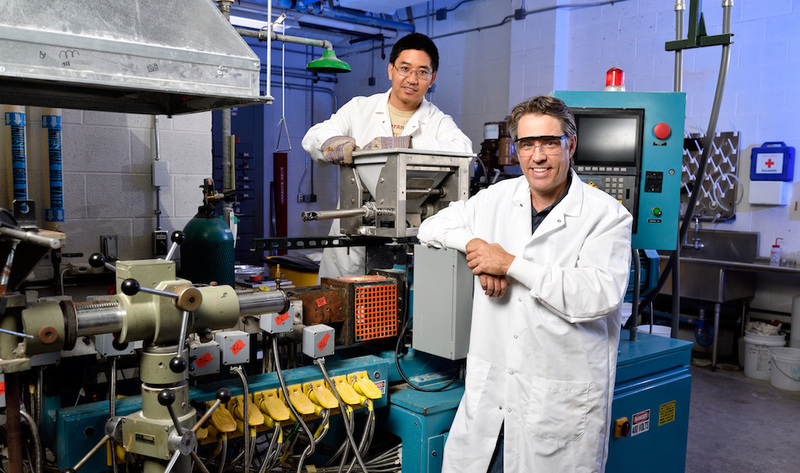 Supporting the mission of the Office of Nuclear Physics, FRIB will enable scientists to make discoveries about the properties of rare isotopes, nuclear astrophysics, fundamental interactions, and applications for society, including in medicine, homeland security, and industry. The Institute for Quantitative Health Science and Engineering (IQ) works to create and advance tools for quantitative analyses and interrogation of complex biological systems, and uses these tools for a greater understanding of life and living systems to enable improved control of health and disease. 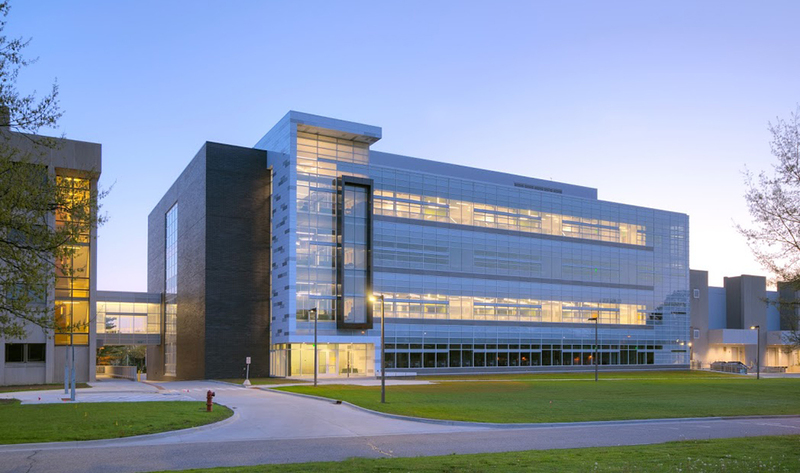 The Institute for Cyber-Enabled Research (iCER) provides a solid cyberinfrastructure that connects researchers from academia and industry with advanced computational systems and tools. International faculty awards are an important component of institutional reputation, and are counted as AAU institutional indicators of excellence. 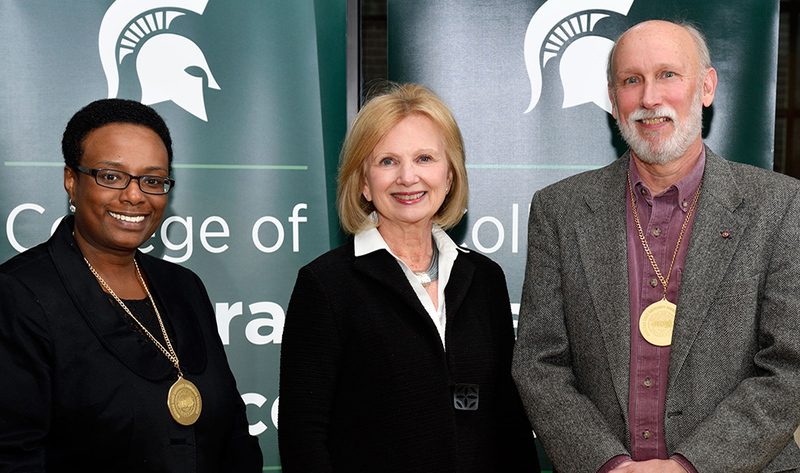 We want to ensure that MSU faculty, and the university as a whole, receive appropriate recognition for achievements.